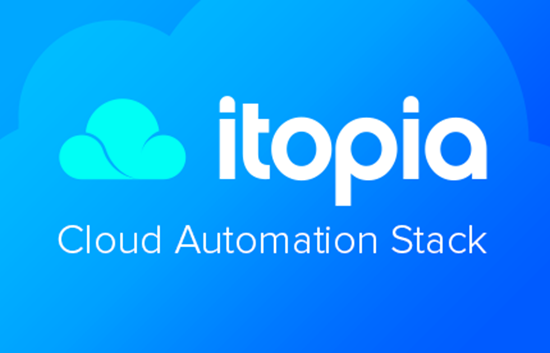 itopia Cloud Automation Stack (CAS) is the leading IT automation and orchestration solution purpose-built for Google Cloud Platform (GCP) environments. CAS simplifies and reduces costs associated with the complexity of deploying and managing core IT environments for GCP workloads, all through a single control panel. itopia CAS automates the deployment and management of Windows-based desktops and apps on GCP.